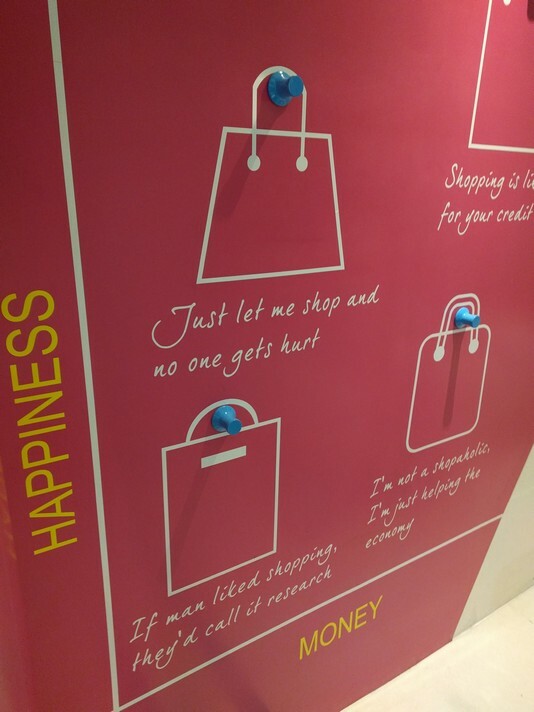 When you toss around the words family-friendly, you think this means that your kids will feel comfortable and happy at the resort, but this isn’t always the case. 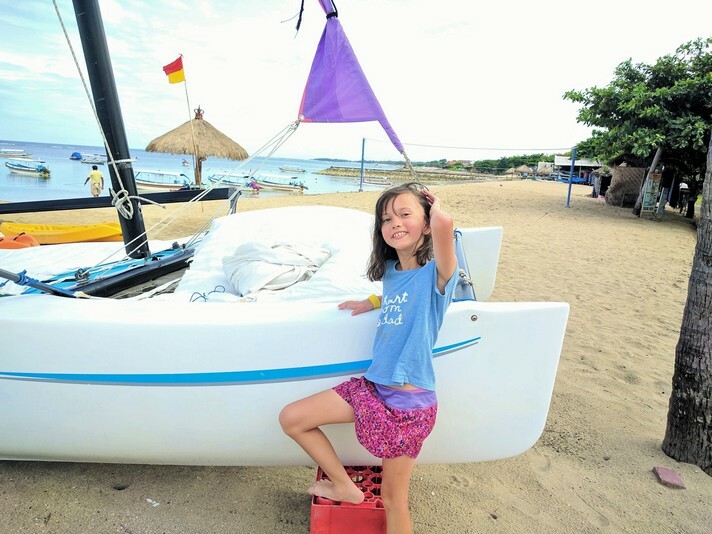 Just because they can accommodate children doesn’t always mean the resort is kid-friendly. 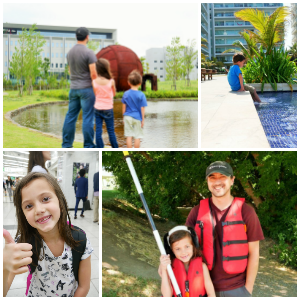 Look for the details; do they have kids' play areas, kids’ activities, food just for kids? 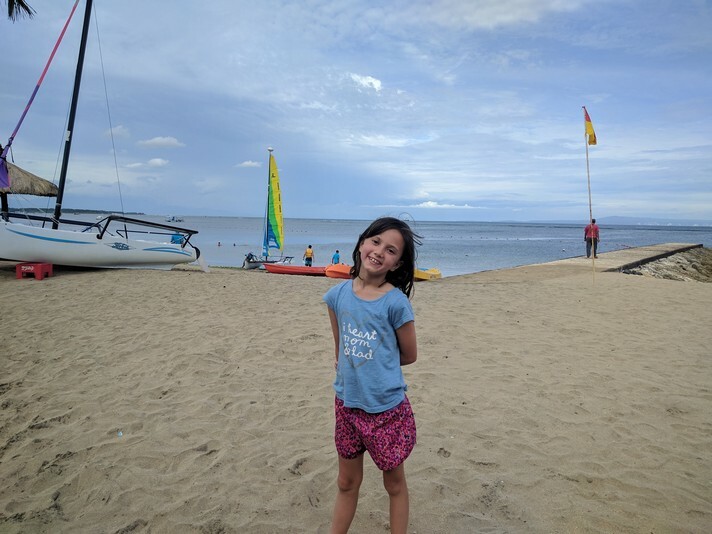 You want a resort that not only welcomes kids with open arms, but will also go above and beyond to make this a great vacation for the little ones as well. 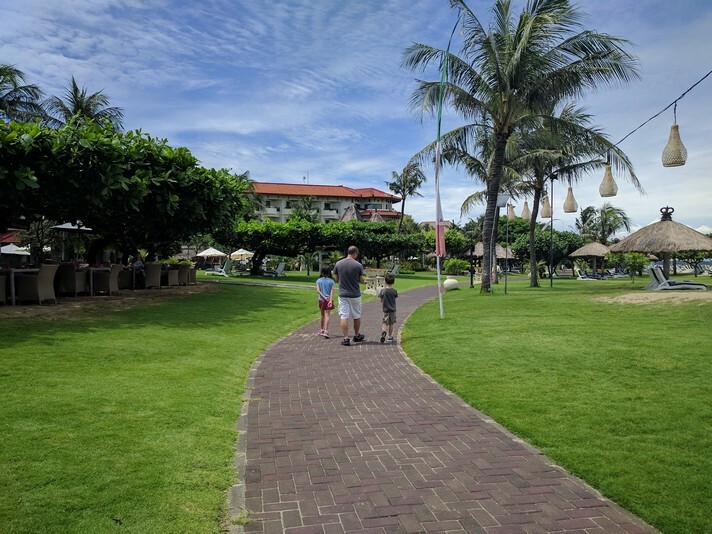 We spent three amazing nights at Bali's Grand Mirage Resort and it was abundantly clear they not only welcomed kids, but also wanted them there. I was floored to find out that they had just finished a building on their property that was just for families! This building included several play areas for kids of all ages. I was incredibly impressed that they had even remembered the bigger kids too! My 9-year-old has started to realize that most kid areas are really only built for kids much younger than her, so she was super excited that this wasn’t the case at The Grand Mirage. Even older teens will find plenty of things to do! Friendly and generous is an understatement of what you will get at The Grand Mirage. I was completely blown away by the hospitality of the staff. On our first day at the resort, we started to notice many staff members not doing what you would think would be typical jobs at a resort. 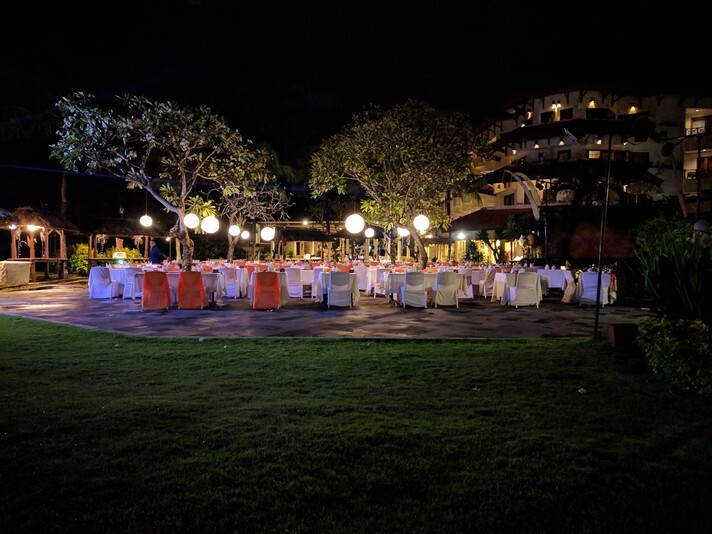 We saw staff playing table tennis with guests that didn’t have a partner, reffing volleyball games, and chatting up guests, making sure they were having a great time. On our second day, we decided to take some bikes out and ride up and down the beach. One of the tires needed to be pumped up, and while a staff member was inflating it, a swarm of kids came out of the game room begging for him to come back and play. Apparently, we had temporarily taken their video game buddy. He told them that he would come back soon and play again. Having that dynamic at a resort was amazing! You knew if your kid was playing by themselves and maybe a bit lonely that it would be quickly remedied and soon a friendly staff member would be making sure they weren’t alone. That is impeccable service. Always anticipating any need and happily providing anything needed to make your stay amazing. 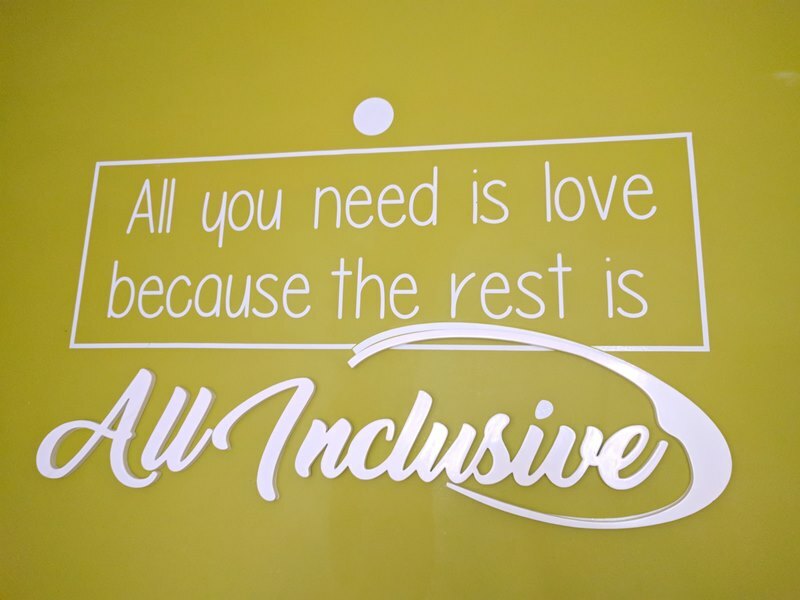 Let’s face it, we all love the idea of the all-inclusive, mostly because of the food. It’s like every mom's dream come true. No cooking, no cleaning, and the kids never have to beg you for food because they can eat anytime they want. None of that will matter though if the food quality is bad or sub-par. We’ve all been to one of those “all you can eat” buffets where they are just trying to keep up with the demand, and not trying to make really great food. You just end up feeling like a bunch of cattle being herded in and quickly fed. At an all-inclusive, the last thing you want to do is start looking for food at other restaurants. You want to take full advantage of being able to eat whenever you want, and you want quality, not just quantity. The Grand Mirage has over 7 restaurants, all serving something new and fresh! Chances are you won’t be able to even eat at them all during your stay. During our three nights, we were only able to try four of them, plus a few of the bars. 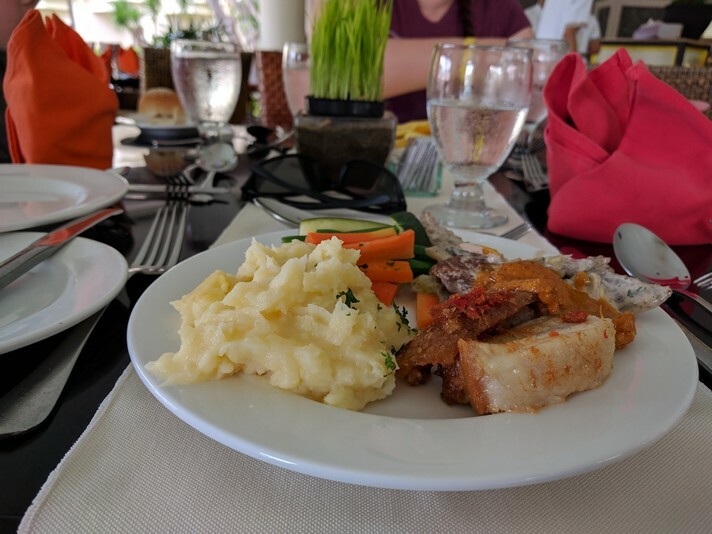 I felt as if I could try a different cuisine for every meal; it was amazing! You could tell this wasn’t just thrown together; all the menus were thought out and planned carefully. 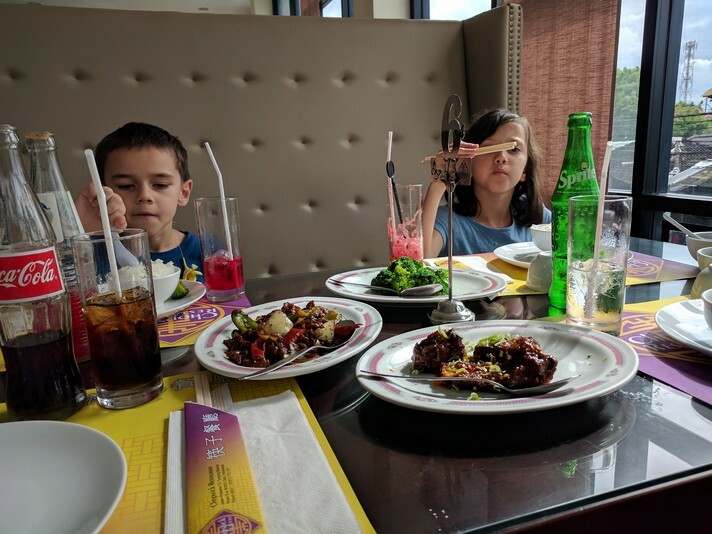 The kids couldn’t get enough, and loved that they could sit down and have a meal at one restaurant and then head over to another one for dessert! 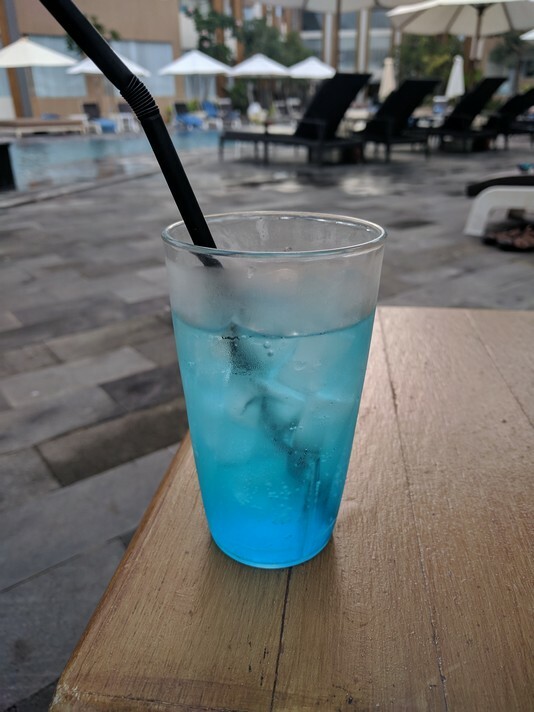 They really got a kick out of grabbing a drink poolside at the bar right in the middle of one of the pools! 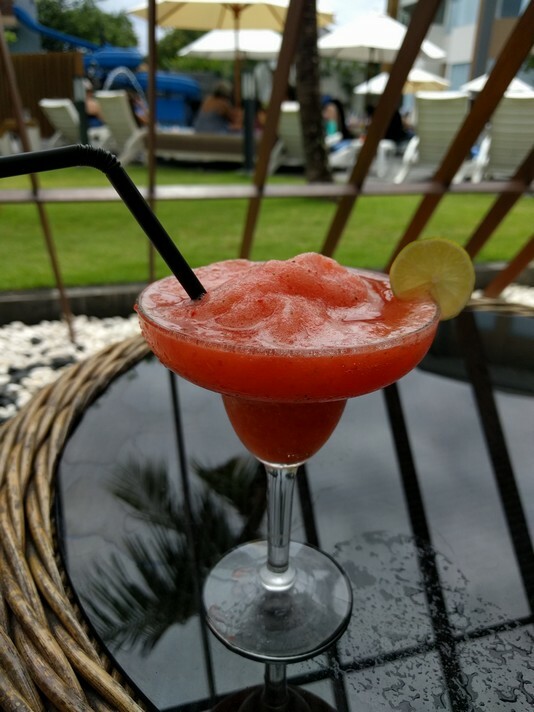 Because it’s a family-friendly resort, you can count on many non-alcoholic drinks for the kiddos. 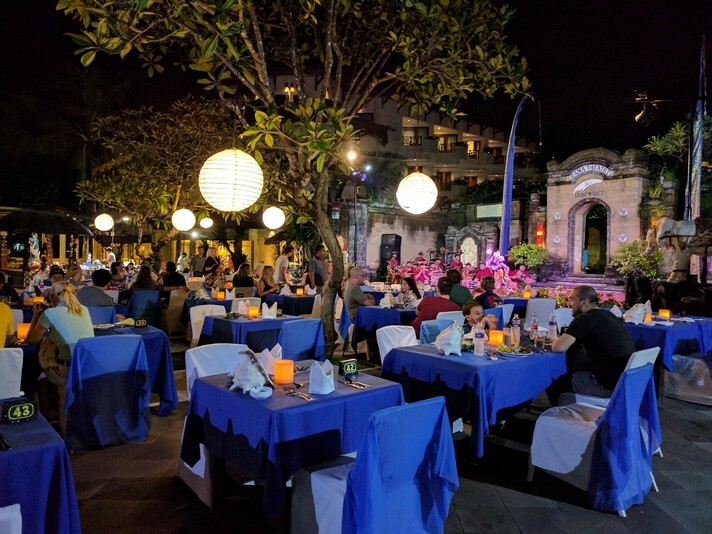 You can have everything from authentic Indonesian cuisine to Chinese, from Chopsticks to even western dishes. 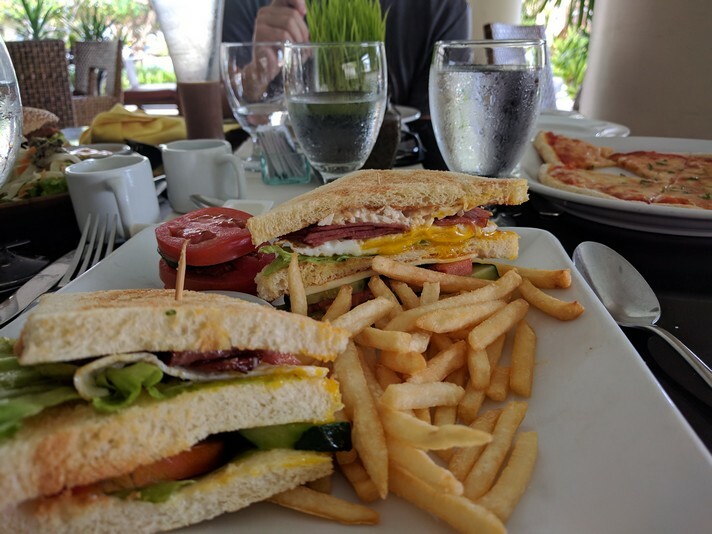 I actually had one of the best club sandwiches of my life at the Grand Café! 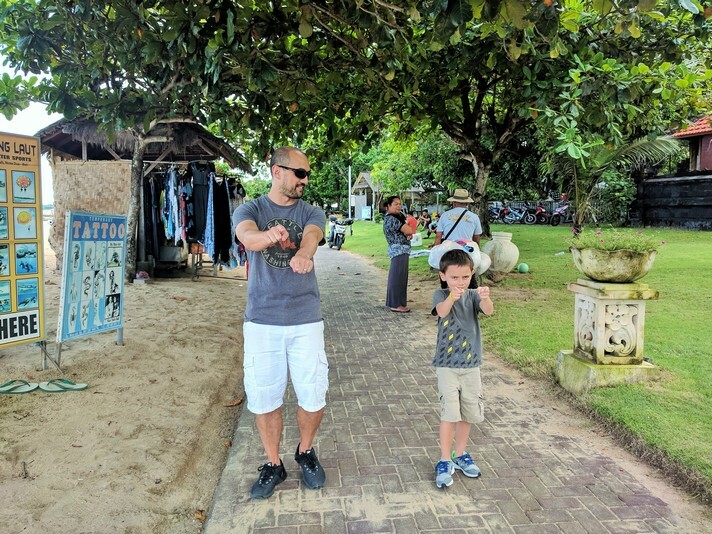 There is no problem with wanting to explore outside of the resort, but the last thing you want is to always have to look elsewhere for entertainment. 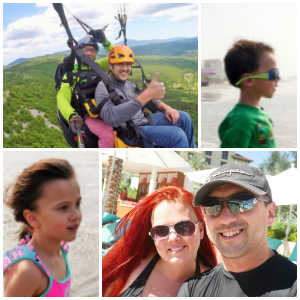 It can take a lot to keep the whole family entertained, and you should find a resort that can keep up with that demand. A resort should have so much more than your standard hotel. Always goofing around and having fun at The Grand Mirage! 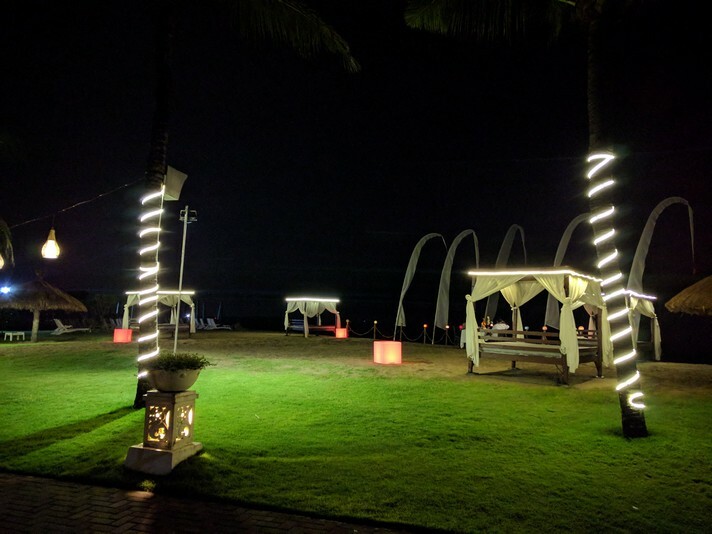 We had explored a lot of the island before arriving at The Grand Mirage, therefore we planned on enjoying the property completely and not leaving at all during our stay. I was a little concerned, though, about staying entertained the whole time. 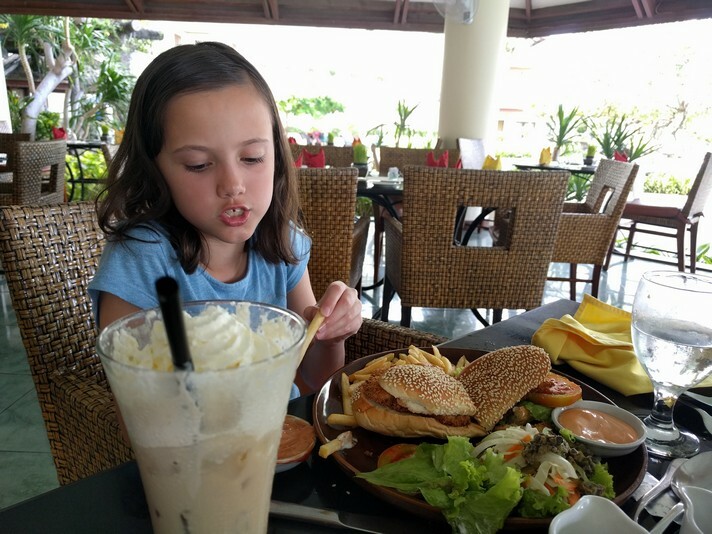 I wanted to challenge the resort and see if they could truly keep us fed and entertained during our whole stay. Little did I know we wouldn’t even have enough time to do and see all that the resort has to offer! First, there were the water activities; if you go all-inclusive, many of them are included in your package. As a family, we love kayaking and couldn’t wait to go out on the water. The resort offers a tour, and also, you can just go out on your own. Being able to just walk up, grab some life vests, and take off into the water was really quite incredible. That’s enough to keep you busy for more than a week! 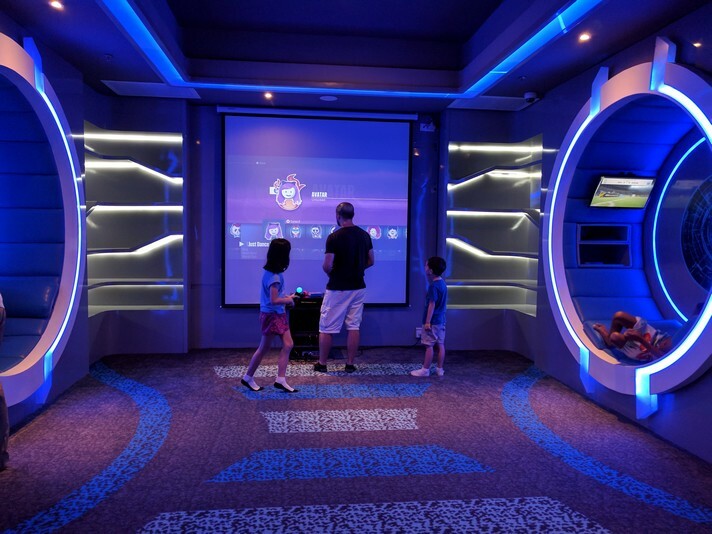 How amazing is this game room?!! On top of that you can find dinner entertainment 4 nights a week on the Rama Stage. 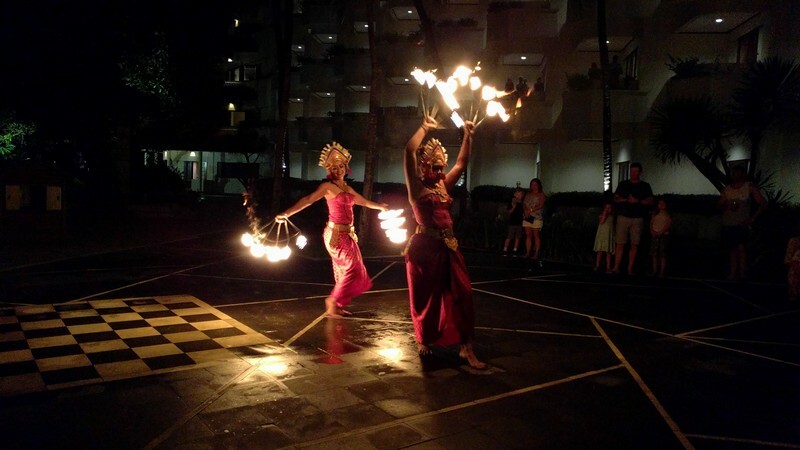 An al-fresco meal is served with a helping side of wonderfully themed entertainment. This was a highlight for our family that we all loved! If you are looking for more on stage entertainment be sure to book tickets and transportation through the resort to see The Devdan Show. 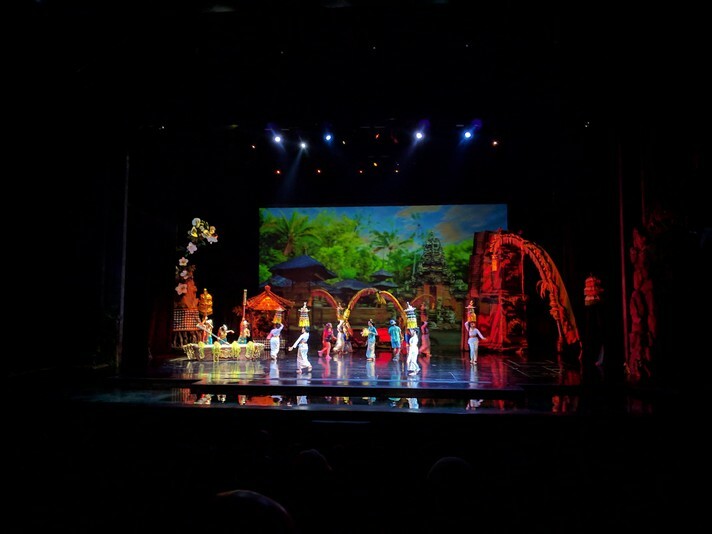 This amazing theatrical performance is one of the best shows in Bali and definitely not to be missed. 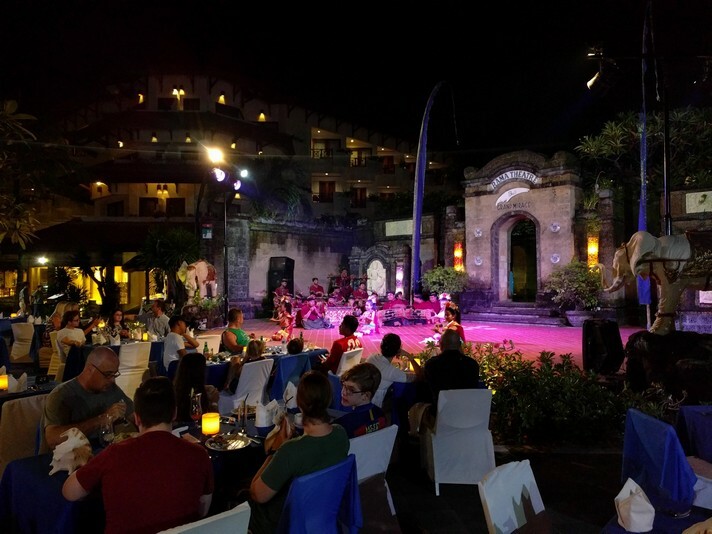 If the resort can meet these four criteria, then it is definitely going to be a fantastic place to start your family’s all-inclusive experience. 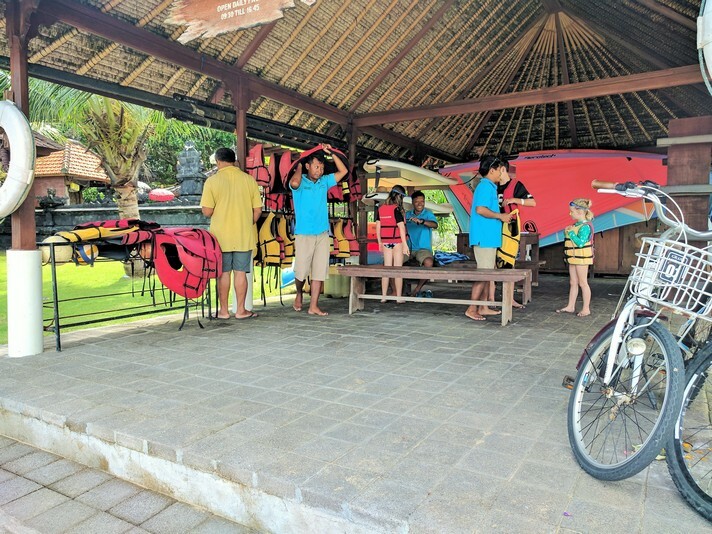 And if you are en route to Bali, you will definitely want to book your spot at The Grand Mirage for the ultimate all-inclusive vacation the whole family will never forget! Life size chutes and ladders! !